Male Fertility Q&A: Do Men Need Folic Acid? 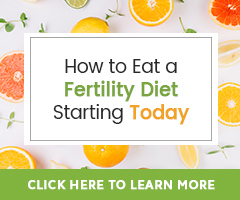 Home → Fertility Nutrition → Male Fertility Q&A: Do Men Need Folic Acid? Guys listen up! Your sperm carries 50% of the DNA of your future child. Healthy sperm not only have proper DNA structure, but are higher in number, healthier in size and shape, and abundant in strength and stamina, so they can easily swim to fertilize an egg. It might be hard to sit here and think about your DNA creating your son or daughter. What’s not hard is to ensure your son or daughter get the best of your DNA. One way to do this is to consume adequate amounts of Folic Acid. Folic Acid isn’t just a woman’s vitamin, men should consider taking it too. If you’re wondering why, the answer is because Folic acid is a B vitamin that the body uses to make new, healthy cells. Sperm are cells that carry your DNA. Folic acid is necessary in order to produce DNA and works to repair cells damaged by oxidative stress. The Question: Should men also take folic acid? The Answer: Yes! Men wishing to increase sperm quality should consider consuming folic acid or folate. In fact, both fertile men and those with male-factor infertility should. Helping the body create healthier sperm lowers the chances of producing abnormal sperm. Abnormal sperm are cells with chromosomal abnormalities that can lead to male infertility, miscarriage, and babies born with birth defects. In 2008, a study was published in the peer-reviewed medical journal Human Reproduction that showed “a link between high levels of the nutrient [folic acid] in men’s diets and the genetic quality of their sperm.” Concrete conclusions were not made in that study, but several other articles cite studies concluding that consuming folic acid (over 700 mcg a day) lowers the risk of producing sperm with abnormalities by 20 to 30 percent, including the abnormality called aneuploidy*. Studies also show that the normal sperm count is most likely to increase in men taking folic acid with zinc. Not all of these nutrients are readily available to the body through food. So, consider supplementing with a whole food men’s multivitamin and/or herbs and nutritional supplements to support normal sperm health. We have also combined important research on the best natural treatment options for male fertility in our Male Fertility Resources guide. 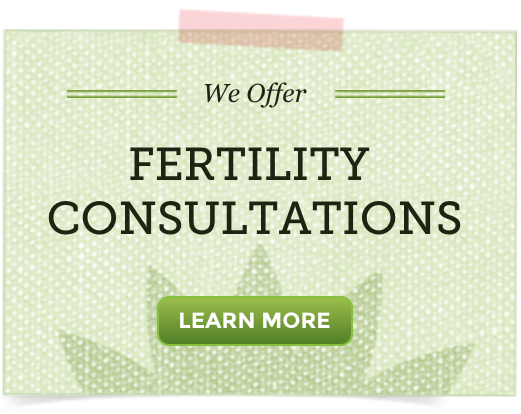 Consider working one on one with a Fertility Herbalist through a Fertility Consultation if you are overwhelmed and/or you aren’t sure what might be best for your specific fertility health needs. This personalized guidance will point you in the right direction toward becoming a father. * /an·eu·ploi·dy/ (an″u-ploi´de) is when there are an abnormal number of chromosomes in a cell which can lead to miscarriage and birth defects in a child.